April beauty round-up | Is This Mutton? 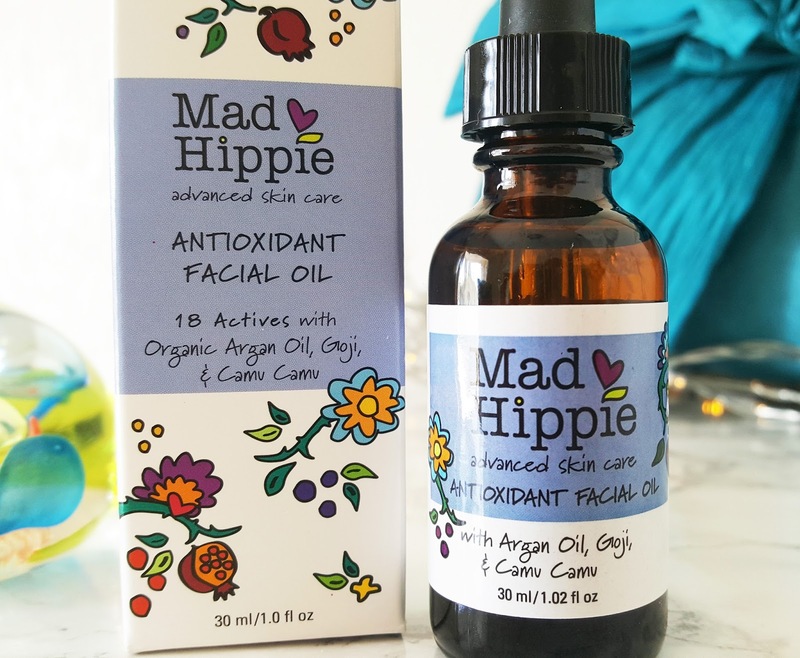 This month's star product is undoubtedly Mad Hippie's Antioxidant Oil. I've tried many oils but never found "The One" until Mad Hippie. This oil is miraculous! The Mad Hippie philosophy is to use only natural products but to stuff each bottle full of goodness rather than just one or two active ingredients.. I ordered it from Amazon UK (£20.53 via Lucky Vitamin EU) and it took a couple of weeks to arrive from the US. I only ordered one product to make sure I didn't get clobbered with customs duty. 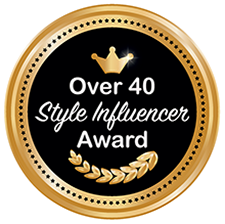 The antioxidant oil includes argan oil and hemp seed extract plus anti-agers like raspberry seed extract and pomegranate oil. I like the way it feels initially quite oily but then soaks in very quickly, and seems to plump up and hydrate the skin. 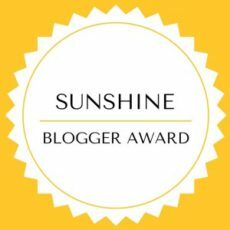 I'm very pleased with results and I've now ordered the Vitamin C Serum. US readers, the range is available at Whole Foods. Moving on to a new primer and foundation. I wanted a lighter foundation for summer, but not so light that it doesn't hide imperfections. I didn't want a matte foundation or one that was too silicon-y. The advent of the selfie has resulted in most of the foundation brands creating ghastly heavy matte concoctions for millennials wanting to pucker up. 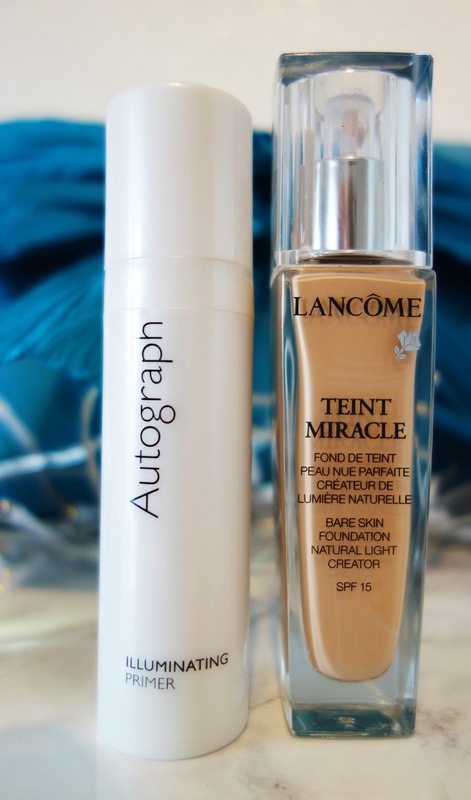 Fortunately Lancome Bare Skin Foundation gives a suitably light and luminous finish without the gloopy after effects. I've always used a primer either by Laura Mercier or Smashbox, but browsing in Marks and Spencer I decided to give their Autograph illuminating primer a try, and I'm glad I did. I actually like it more than the Mercier. It gives your skin a natural glow (you can wear it on its own if your skin is up to it) and a smooth finish for make-up. Finally, a less glamorous product but one that's nonetheless essential. Hands up if you find the whole business of sun protection confusing. I do. It's no problem on a beach holiday. I stock up on my bottles of Factor 30 and slather it on as directed. Burt I'm never sure what "ordinary" SPF products to use during every day life, when I may also be wearing serum, moisturiser, primer and foundation. Let's face it, some of the products leave a nasty white residue. 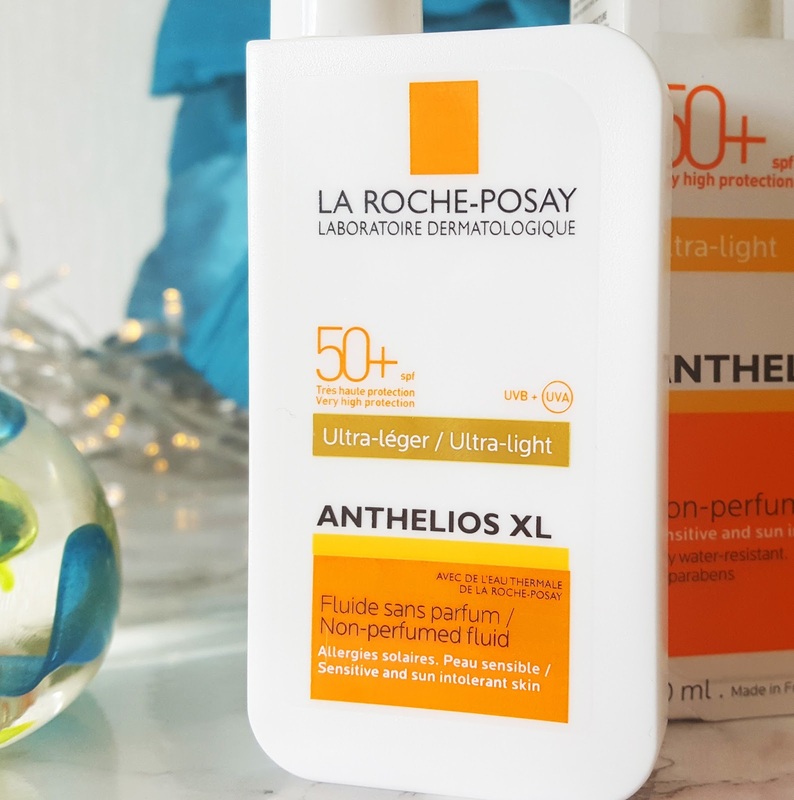 La Roche-Posay's Anthelios XL is a high protection fluid without perfume or parabans, ideal for sensitive skin. It's SPF 50+. It disperses quickly and doesn't leave a white residue or flakiness later in the day. I used it all day yesterday out gardening and it did the job - didn't go red. I've also been trying some of the Feel Fabulous Forever range of makeup for older women. You can read more in my post on how to make eyes look younger with makeup techniques. No sponsored content or gifted products in this post. 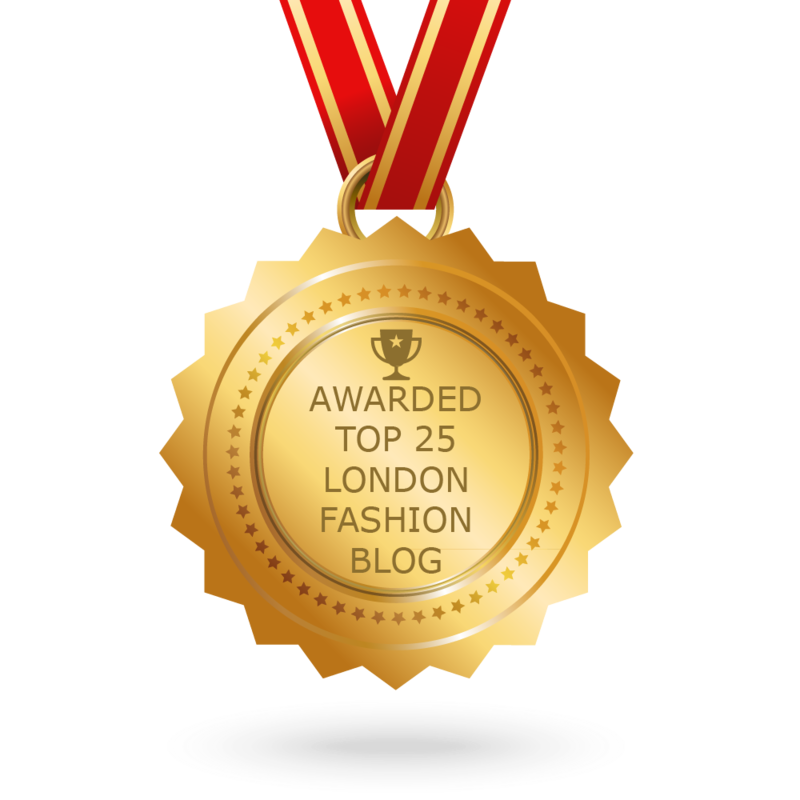 Monday 1 May: introducing a new blog challenge for five over 50s! Friday: I'm a co-host with Jennie at Fabulous Friday. I'll be showing you an all-occasions dress. Hi, I am here from Vanity and me blog. I am a fan of natural oils...in my opinion they are far better than creams. In love with the almonds one. It's perfect for my dry skin! !